In the midst of spring cleaning at the California State Capitol, the Senate has been processing hundreds of bills this week for consideration in the Assembly's summer session. Yesterday it heard extensive remarks, over two hours, from its members on The Healthy California Act, Senate Bill 562. Most of California's state senators are businessmen or attorneys, although there is an optometrist and a pharmacist in office. 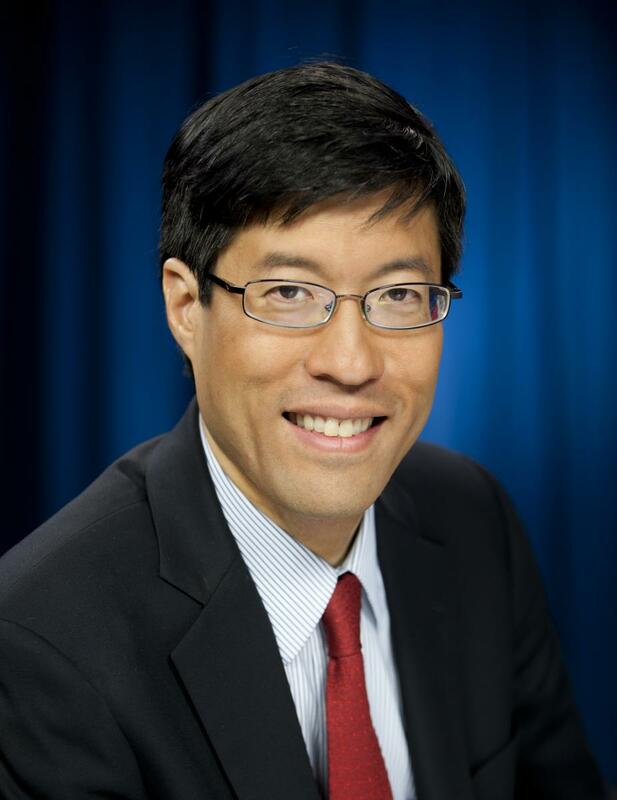 Elk Grove's senator, Dr. Richard Pan (D - Sacramento) is the only physician in the body. A 1991 graduate of the University of Pittsburgh School of Medicine, Pan continues to practice pediatrics. Despite his unique perspective on health care compared to his colleagues, Pan has waffled in his position on universal health care. Senator Pan made extended remarks about the single payer insurance bill before his senate colleagues in open session. He said that the Affordable Care Act works but “has gaps in access.” Pan remarked that there are “several different paths” that could be followed to fill such gaps. “I do not feel confident voting for this bill at this time,” he concluded. The bill's co-author, Senator Toni Atkins (D -San Diego) had a different perspective saying the legislation "is a work in progress” which requires continued, cooperative deliberation between the houses of the legislature. Senator Ricardo Lara (D - Bell Gardens), the other co-author, told the story of his father's recent coronary artery disease and surgery for a double bypass, which required a trip to the emergency room and a report of chest pain. “I'd rather err on the side of expanding care,” Lara said. After Lara's remarks, the senate voted 23-14 to pass the bill to the Assembly. Pan refrained from voting for or against the bill. Between 2009 to 2014, according to the National Institute on Money in State Politics, Pan received $231,054 from various medical insurance plans and general insurance underwriters, all of whom stand in staunch opposition to this measure.